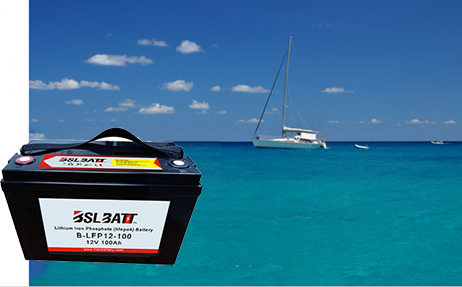 What are the factors that affect the low temperature performance of lithium ion batteries? 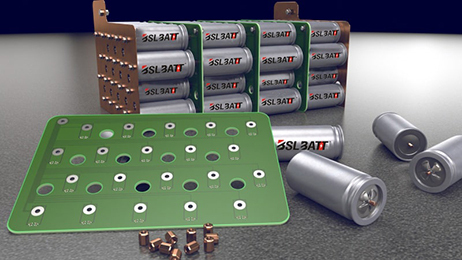 Lithium-ion batteries have the advantages of high energy density, low self-discharge, high output voltage, long cycle life and no memory effect, occupying most markets in the field of consumer electronics represented by mobile phones, notebook computers, digital cameras, etc. Share. 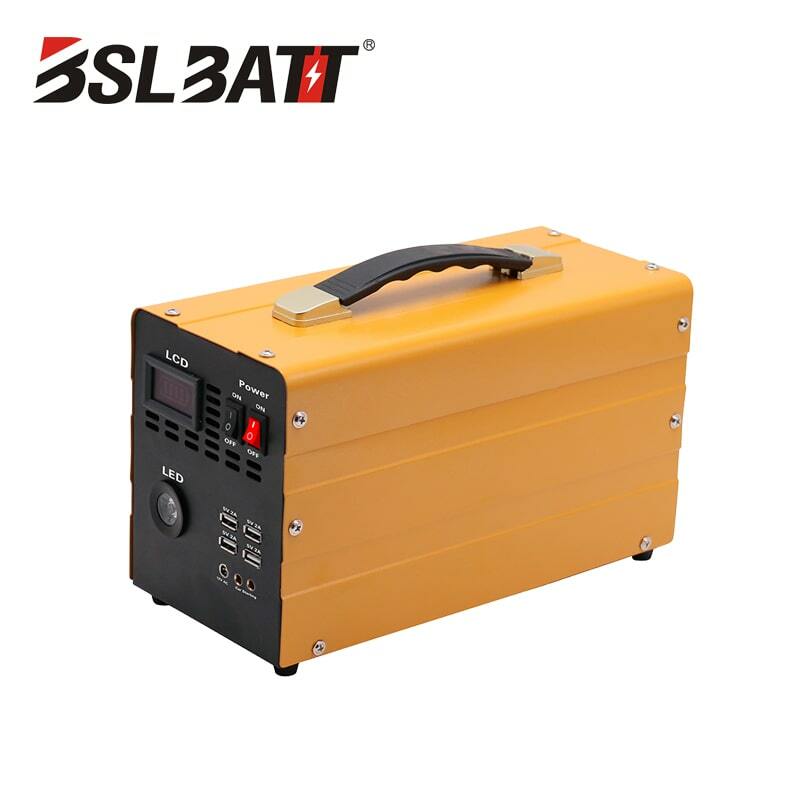 At present, the application of lithium-ion batteries in the fields of power tools and electric bicycles has also shown a geometric progression. 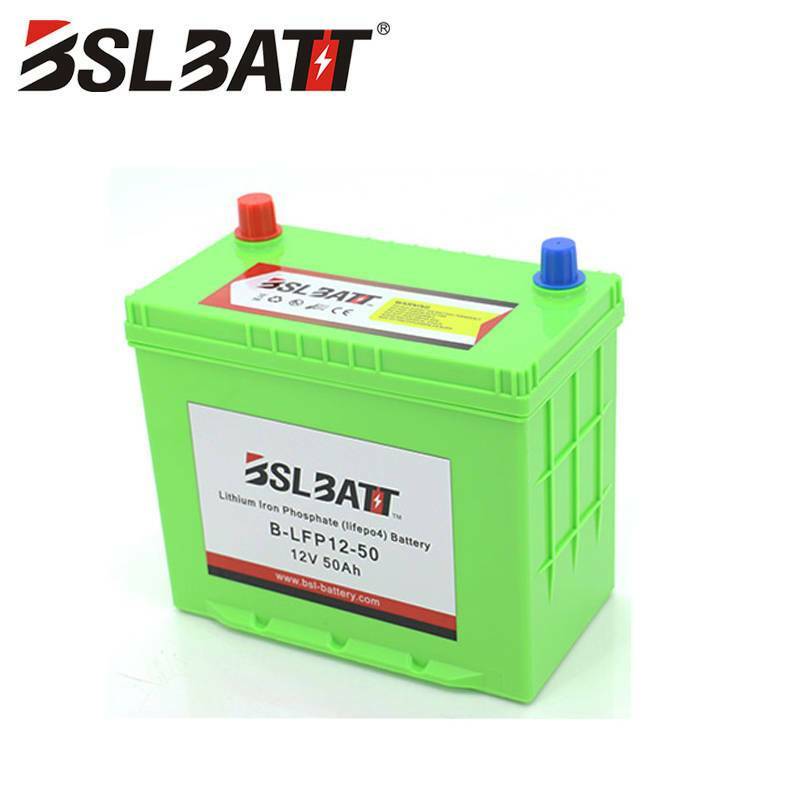 With the rapid development of lithium-ion batteries in the field of electric vehicles and military industry, the low-temperature performance can not adapt to the special low-temperature weather or extreme environmental defects. Under low temperature conditions, the effective discharge capacity and effective discharge energy of lithium-ion batteries will be significantly reduced, and at the same time it is almost impossible to charge in the environment below -10 °C, which seriously restricts the application of lithium-ion batteries. The three-dimensional structure of the positive electrode material restricts the diffusion rate of lithium ions, and the effect is especially obvious at low temperatures. 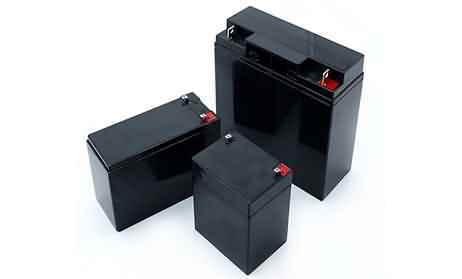 The cathode materials of lithium ion batteries include commercial lithium iron phosphate, nickel cobalt manganese ternary materials, lithium manganate, lithium cobalt oxide, etc., and also include high voltage cathode materials such as lithium nickel manganese oxide and lithium iron manganese phosphate in the development stage. 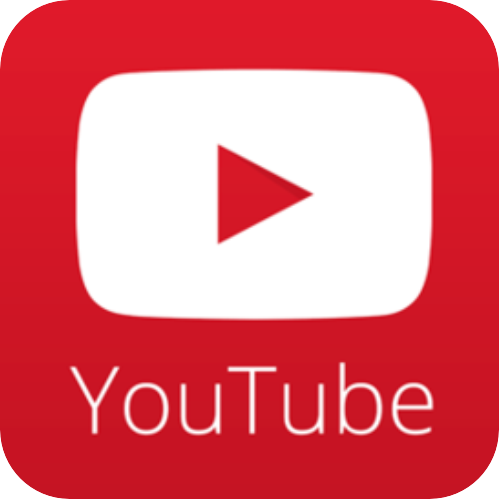 , lithium vanadium phosphate and the like. Different positive electrode materials have different three-dimensional structures. Currently, the positive electrode materials used as power batteries for electric vehicles are mainly lithium iron phosphate, nickel cobalt manganese ternary materials and lithium manganate. Wu Wendi et al studied the discharge performance of lithium iron phosphate battery and nickel cobalt manganese ternary battery at -20 ° C. It was found that the discharge capacity of lithium iron phosphate battery at -20 ° C can only reach 67.38% of normal temperature capacity, while nickel cobalt manganese three The battery can reach 70.1%. 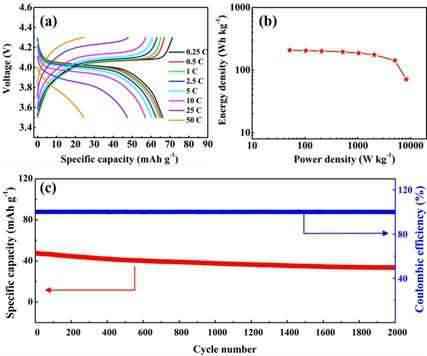 Du Xiaoli et al found that the lithium manganese oxide battery can reach 83% of the normal temperature capacity at -20 °C. Due to the presence of a high melting point solvent in the electrolyte mixed solvent, the viscosity of the lithium ion battery electrolyte increases in a low temperature environment, and when the temperature is too low, the electrolyte solidification phenomenon occurs, resulting in a decrease in the transport rate of lithium ions in the electrolyte. The diffusion rate of lithium ions in the graphite anode is lowered in a low temperature environment. Xiang Yu system studied the effect of graphite anode on the low-temperature discharge performance of lithium-ion battery, and proposed that the charge-migration resistance of lithium-ion battery increases under low temperature environment, which leads to the decrease of lithium ion diffusion rate in graphite anode, which affects the low-temperature performance of lithium-ion battery. important reason. In the low temperature environment, the SEI film of the negative electrode of the lithium ion battery is thickened, and the increase of the SEI film impedance leads to a decrease in the conduction rate of lithium ions in the SEI film. Finally, the lithium ion battery is charged and discharged in a low temperature environment to form a polarization to reduce the charge and discharge efficiency. At present, many factors affect the low temperature performance of lithium ion batteries, such as the structure of the positive electrode, the migration rate of lithium ions in various parts of the battery, the thickness and chemical composition of the SEI film, and the selection of lithium salts and solvents in the electrolyte. 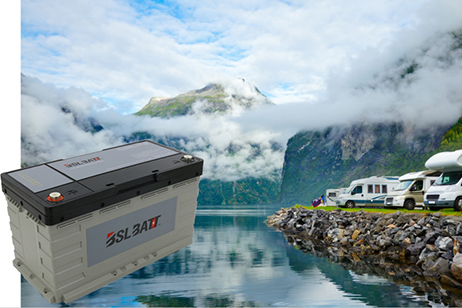 Low-temperature performance limits the application of lithium-ion batteries in the field of electric vehicles, military industry and extreme environments. 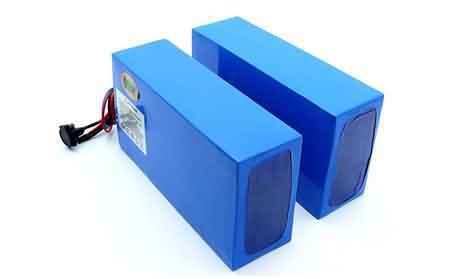 The development of lithium-ion batteries with excellent low-temperature performance is an urgent demand in the market.